A new week, a new letter of the alphabet revealed. If you guessed today's post would be brought to you by the letter "F," I commend you on your knowledge of the alphabet. 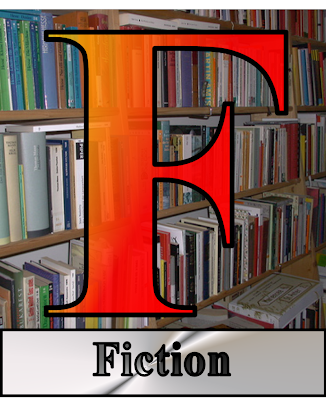 "F" is for Fiction. Now, I'm not asking all of you writers out there to write fiction. Some of you don't want to write about fake people and situations. That's fine. I like biographies, too. Fiction gets me going. No doubt, real life has its drama, but as a writer I find something so intrinsically pleasing about creating worlds and crafting the people who populate them. Some of these characters become real. As a reader, I find no greater pleasure than stepping into a setting I can touch, taste, and feel as I meet the men and women who populate it.